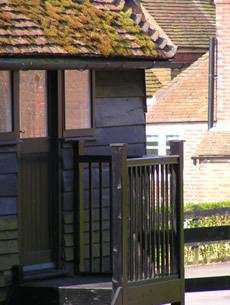 We have converted the old stable buildings to rural offices. 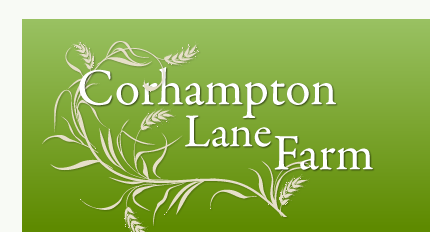 Our location just out of Corhampton within easy reach of Winchester, Fareham, Petersfield, Portsmouth and Southampton provides a perfect base. We have four offices with air conditioning, high speed broadband and plenty of car-parking space. Three offices are each approx 900 square feet, one is approx 450 square feet. The conversion was tastefully done to the highest standard in 2004. Our offices are currently all occupied. We are a family run business, providing cleaning solutions for both Domestic & Commercial Properties throughout Winchester, Southampton & the surrounding areas. INCA Design is a leading graphic design agency situated in the heart of the Meon Valley, Hampshire, creating winning design solutions with unique advertising campaigns and dynamic marketing strategies. Primary Financial Solutions are national specialists in tailoring Mortgages and all aspects of Financial Planning to suit each client’s individual needs. A family run construction business located in the heart of the Hampshire countryside principally operating through the Meon, Itchen and Test Valleys. Wizbit provide CD and DVD duplication services, business card cds, website design and search engine registration.